A pair of Ubuntu Logo Windows keys, without the chamfered lowered circle. 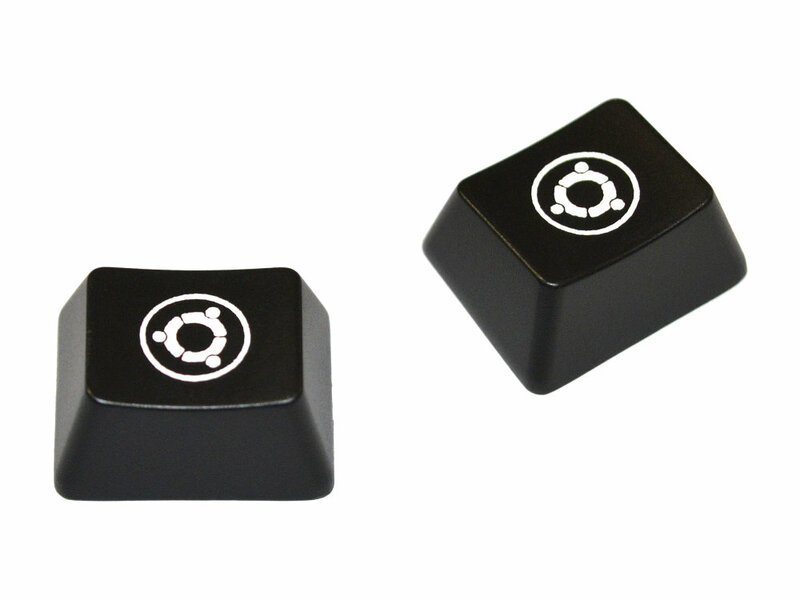 Ideal for Ubuntu users to replace the chamfered lowered circle Windows keys on a Filco keyboard. These keys look and work great! I would prefer them without the circle around the logo though and I would also like a clear variant for backlit keyboards.